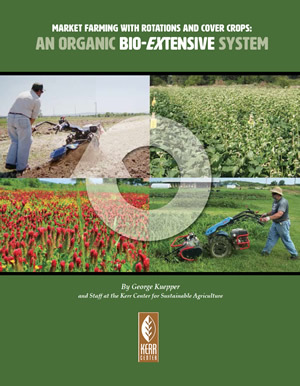 This report for the organic market farm or organic garden outlines how to control grasses and weeds, and build soil life, health, and fertility organically, through cover crops and rotations, using the bio-extensive system used on the Kerr Center’s Cannon Horticulture Plots. 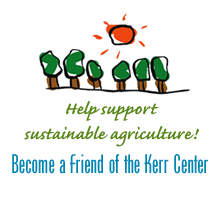 The report includes a resource list, information to help with planning, variations for different circumstances, the Kerr Center’s experiences with various cover crops, and advice on tools. This publication outlines thoughts on, and experiences with, using cover crops as beneficial insect habitat in organic farming.